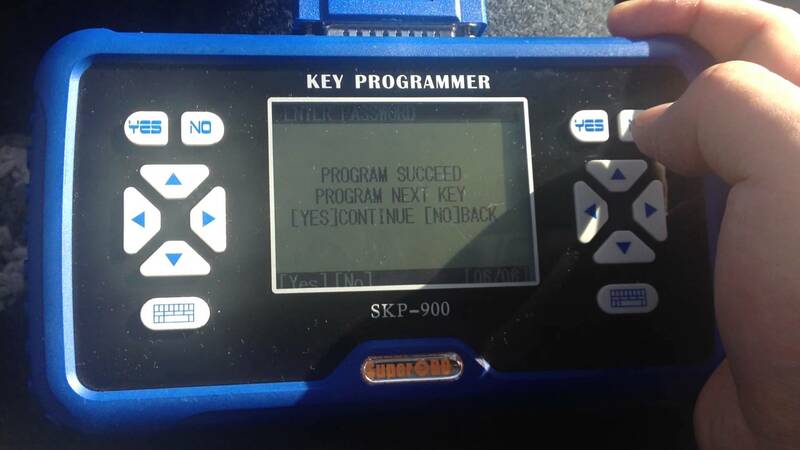 It’s newly tested OK and fast to program 2010 Ford Focus 4D63 remote key using SuperOBD SKP-900 Key Programmer! 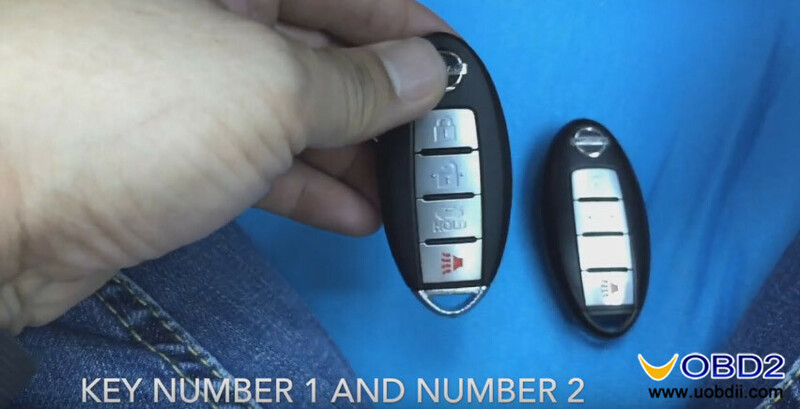 Below part will show you how to do step by step. 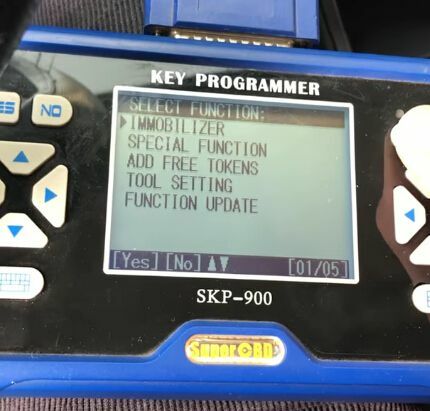 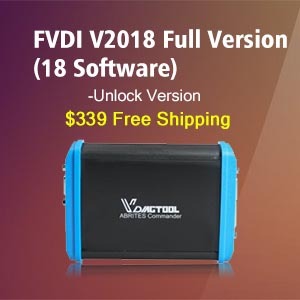 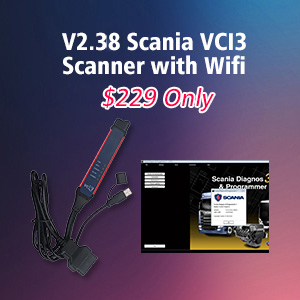 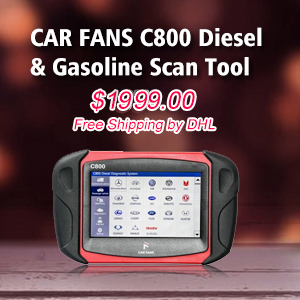 Connect SKP-900 with car via 16 pin OBD port. 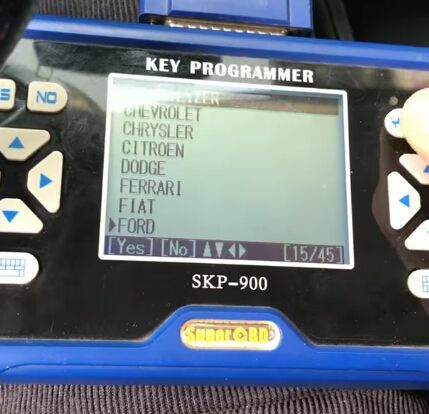 Power on SKP-900 and choose “Immobilizer”. 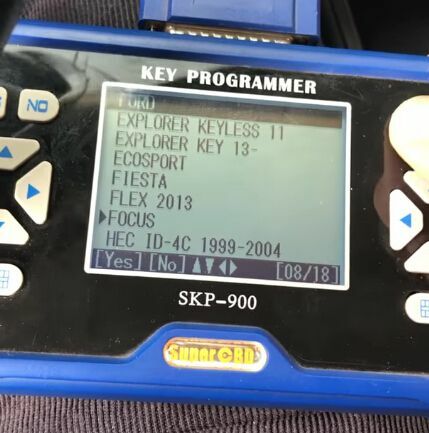 Since this Ford Focus car year is 2010. 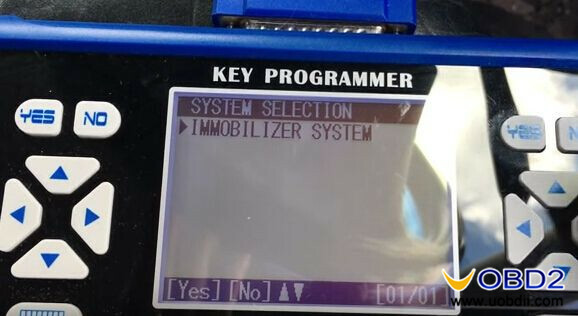 So select “Immobilizer 2” option. 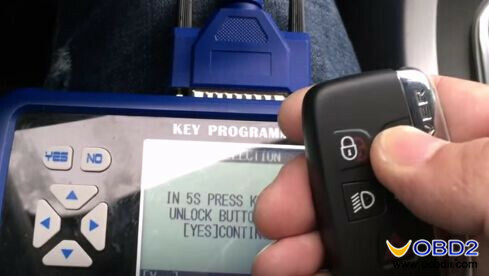 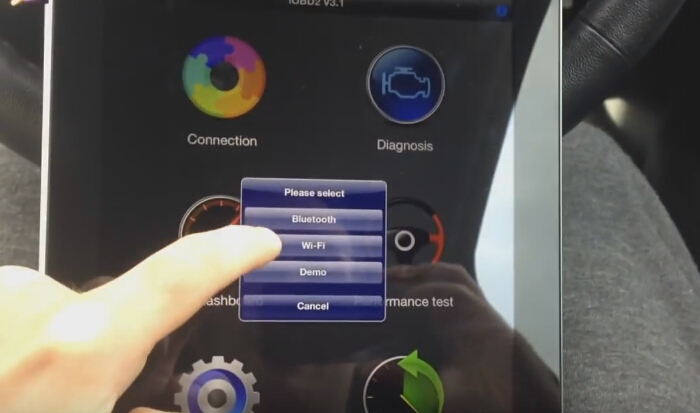 Turn on car ignition using the old programmed key. 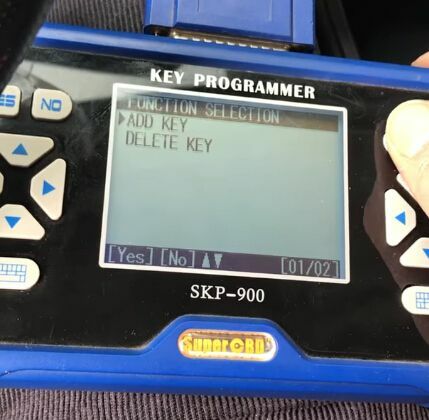 Remove the old key. 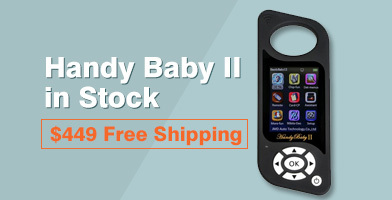 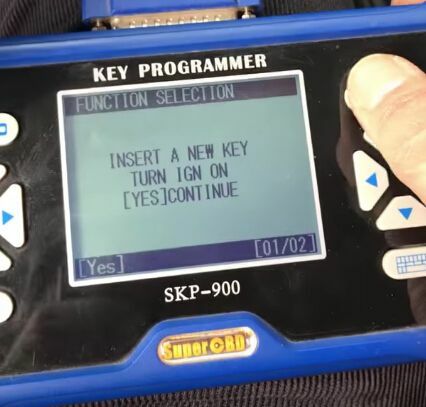 Insert the new key you want to program and turn ignition on. 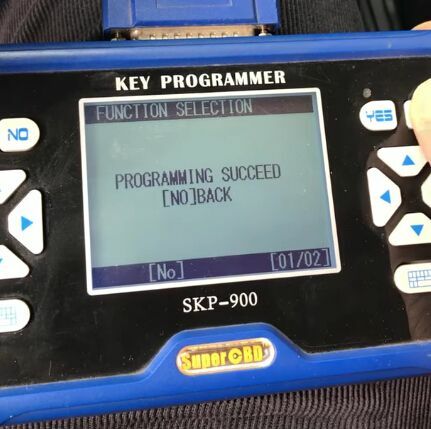 Now SKP900 is programming. 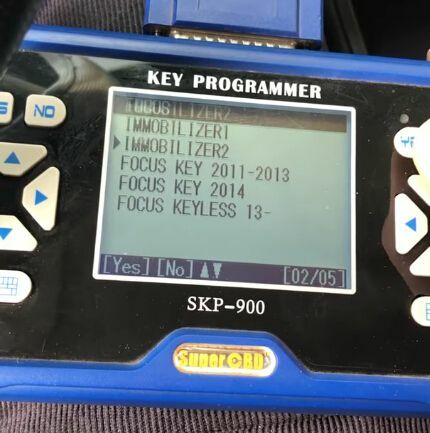 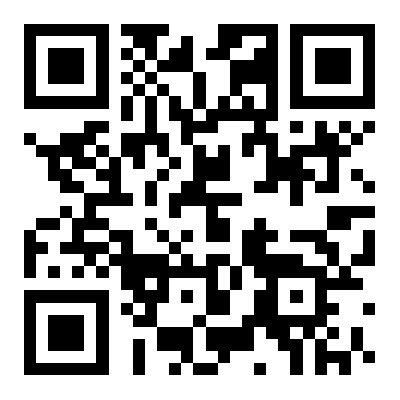 At first it shows the key number is 3. 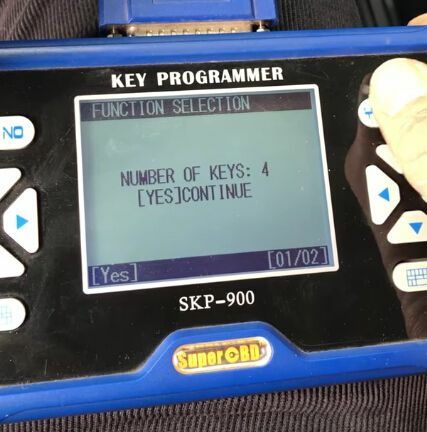 Then the key number turns to 4. 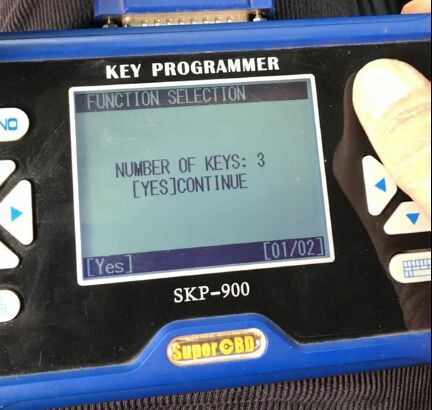 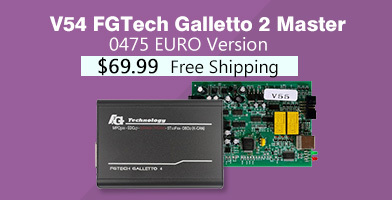 That means SKP900 key programmer successfully add a new 4D63 remote key for Ford Focus 2010! 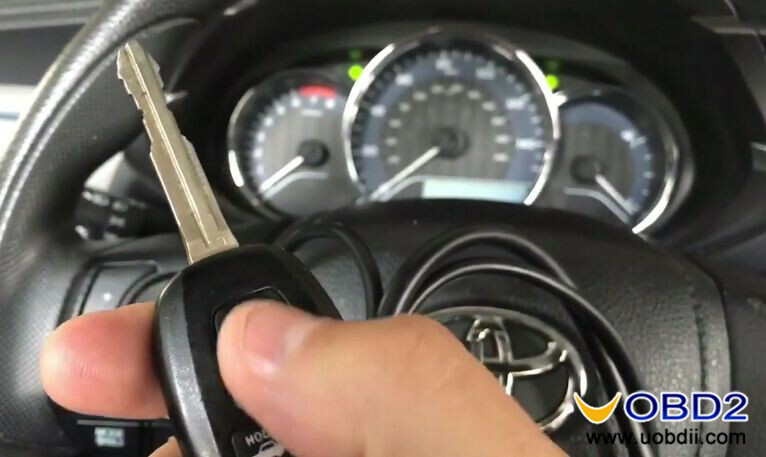 The whole process takes about 2 minutes only!